If you’re looking for drumming gift ideas and you’re in the UK visit this page instead. 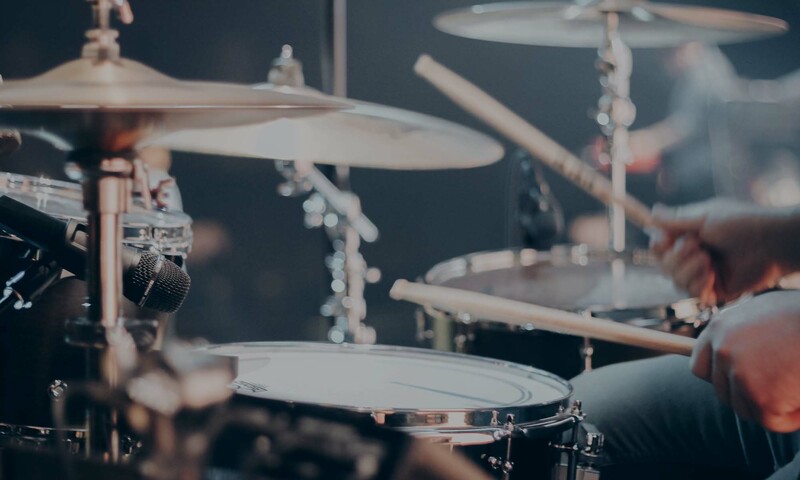 Vic Firth practice tips are fantastic for any drummer – they slip over the end of drum sticks and boom – you can practice anywhere! If they already have some it doesn’t matter ’cause you can never have too many pairs of these! You can practice on any solid surface without the need for a practice pad. Especially great for taking on holiday! Widely regarded as the best drum tuning gadget on the planet, you can tune drums accurately and evenly with this device. Plus you can tune them silently without having to tap the drums! Great for a quick re-tune between songs without looking unprofessional. Tune to a particular pitch – an awesome tool for any drummer. Moongel pads are another one of those things a drummer can never have too many of! They get lost, they get dirty and they get stuck on band members. These are self adhesive gel pads to eliminate unwanted resonance from drums. Washable and re-useable – great whether they play live or in the studio. Drummers aren’t known for being quiet – here’s an “I Destroy Silence” T-shirt. #6 – ANOTHER AWESOME DRUM T-SHIRT! Gutted I couldn’t find the Foo Fighters mini-drum set in the US (see the UK list). Anyway, this is still pretty awesome. If the drummer in your life also likes a bit of model making they’ll love this – assembly required and difficulty level is moderate! 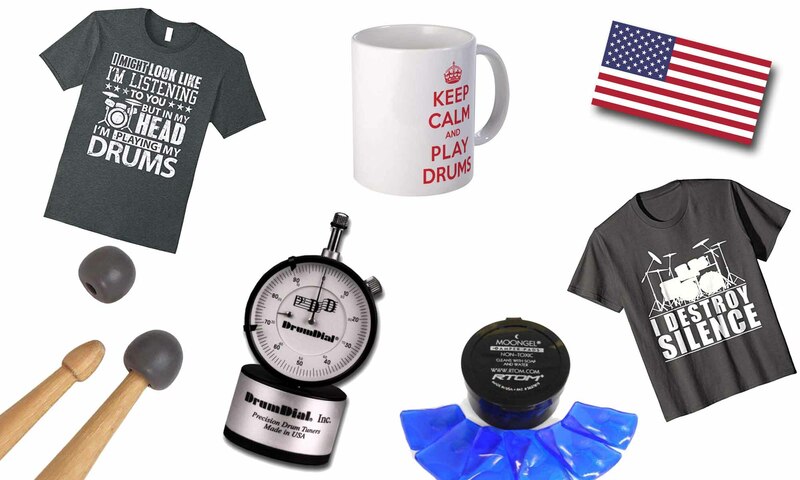 #8 – AWESOME DRUMMING MUG! Finally, here’s an awesome LED night light with a 3D optical illusion drum kit built in to it! Now the last thing they see before going to sleep won’t be your face – it will be a drum kit! There you go! Remember if you’re in the UK visit this page instead. I can only apologise for any increased tapping or banging as a result of buying this stuff – they’ll love you all the more for it though! Previous PostPrevious Do I Need a Drum Teacher?